Beck has released new single “Saw Lightning” as a teaser for his upcoming album Hyperspace, to be dropped via Capitol Records. The song features Pharrell Williams who “contributes drums, keyboards and mumbles.” The releasing news of Hyperspace comes without a release date, Pitchfork reports. “I’ve been waiting for 20 years.” Beck debuts his wanting collaboration with Pharrell, who won the Grammy for Producer of the Year. He describes the spirit of working with Pharrell, “this is very different from any situation I’ve made music in. There’s a very particular energy and things happen very fast. It’s completely open, so anything goes. Everything’s on, inspiration strikes, and everything happens incredibly fast. 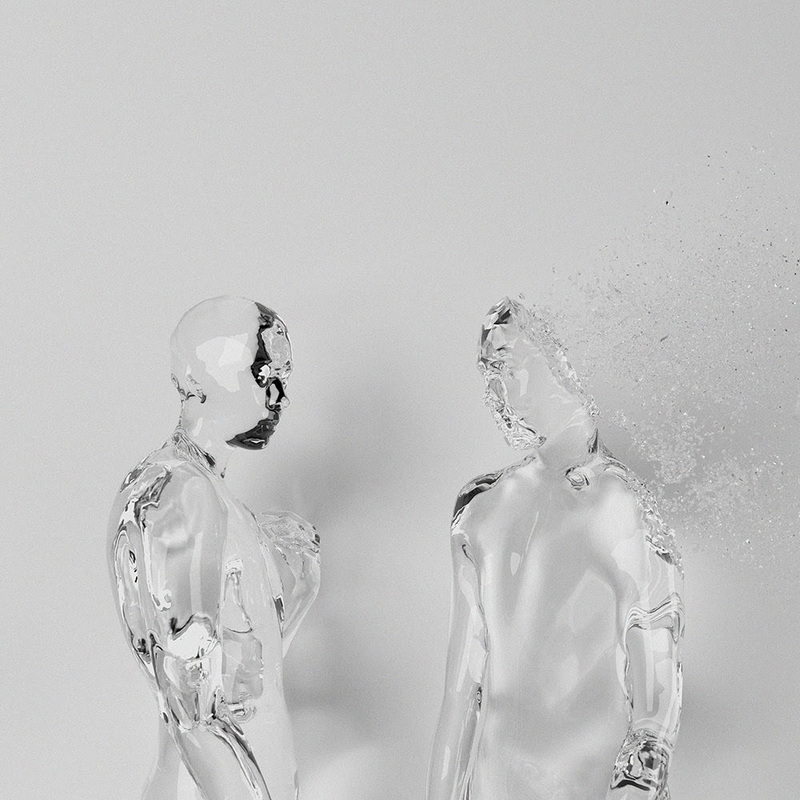 There’s not a lot of second guessing, which is great.” Check out the full song down below. As the high-energetic background music, “Saw Lightning” features in the new Beats by Dr. Dre Powerbeats Pro campaign. It is an athletic, dynamic advertising video directed by Grammy Award-winning filmmaker Hiro Murai, starring Serena Williams, LeBron James, Simone Biles, Shaun White, and many more. Check out the video below. Besides the collaboration with Pharrell, Beck teamed up with Feist for the song “Tarantula” from Oscar-nominated film ROMA earlier this year. He also released “Super Cool” featuring Robyn and The Lonely Island from The LEGO Movie 2. 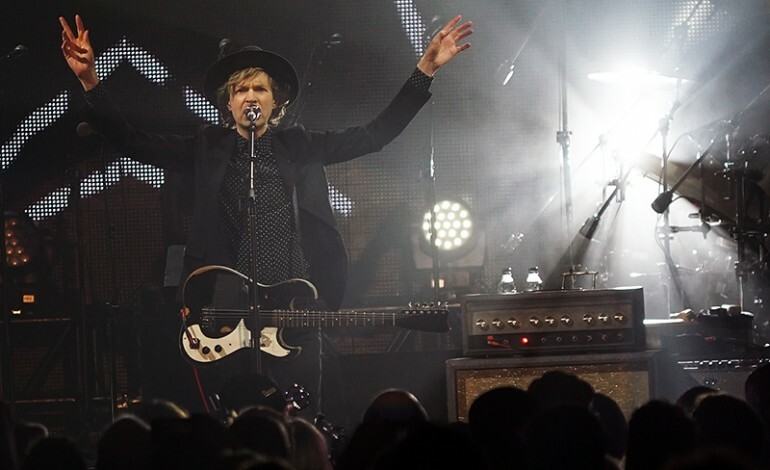 Featuring in Cage the Elephant’s “Night Running,” Beck will co-headline in their forthcoming tour this summer.